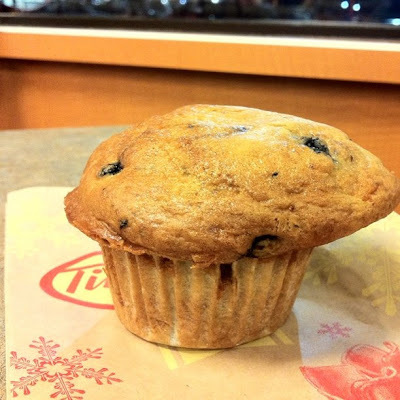 Weighty Matters: Saturday Stories: Beheadings, "but it's natural", and muffins. Saturday Stories: Beheadings, "but it's natural", and muffins. The LA Times has a great piece on the natural fallacy. Douglas Anthony Cooper and a delightful piece on how not to get beheaded in Mexico. The Atlantic on why you should step away from that muffin!